A mod which adds grappling hooks. The aim of this mod is to provide a fun way to get around large builds like cities. Note that in this version, recipes and other things were changed due to the customization system, so this should alleviate concerns about the mod being too OP. Magnetic Grappling Hook - swing around like spiderman! Dual Motorized Grappling Hooks - Weave between buildings! Hmm, I just happened to notice the "Reviews" section appears rather empty, and i know for a fact I've seen at least one amazingly positive review for this mod, so I've included the link for said review right Here. This is great! 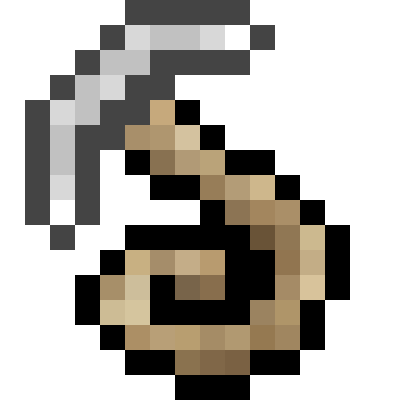 I would like to see a retexture option though, like for Spider-man web slingers, I would have the texture just be the player's arm, or for attack on titan, I would have it be 2 swords... like Minecraft textures and maybe a custom option. Mods can work with resource packs, you know that right? Irá ter uma versão para 1.12.1? Hey creator! This was once my favorite mod to use in modded worlds, but ever since the addition of the upgrades table, in my opinion, the mod has gone downhill. Throwing the grappling hook feels way less intuitive and fun than it did before hand, and this adds a lot of tinkering around with the hook to get a feel that's more normal, rather than having a normal and easy-to-use hook from the get-go. 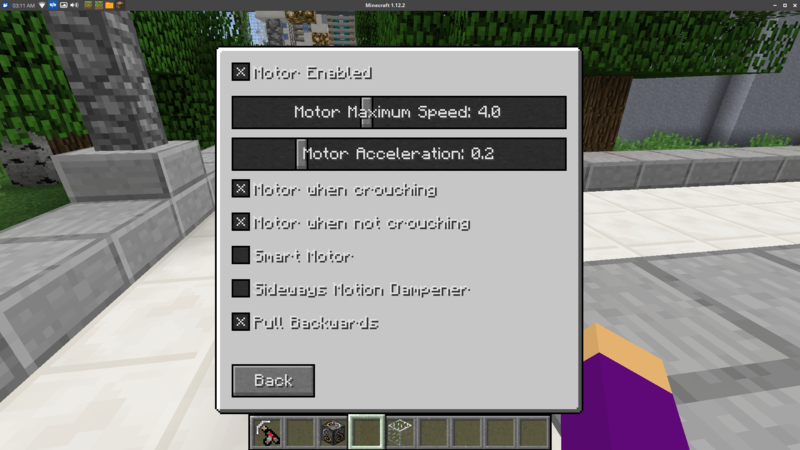 I hope you continue to change the way this mod works and that eventually you will find a system that works, but as it stands right now, I use the v10 of this mod way more often than the v11. I really like the grappling hook as a method of getting around. I currently have only one problem on a dedicated server (1.12): When grappling as far up as possible and then pulling up the rope (non-motorized), the server kicks me and complains that flying is not allowed on the server. I do not want to allow flying in general on the server. Is there a way to fix the grappling hook triggering the 'player is flying'? Ok, I did not know that 'allow-flying' did not allow flying in general on a server, so problem solved. But I am running into another one: About a third of the time, the grappling hook simply wont fire on right-click. I hear the firing noise, the durability goes down but the hook does not fire. On some sessions it works, on others it won't work at all. Any ideas? When I use the grappling hook in galacticraft dimension, I fall like in overworld, can you fix this issue? Very fun, but please do v11 for 1.7.10! Is there a way to disable everything but the grappling hook itself? And decrease the upward jumping when you let go? The grappling hook itself without any upgrades is fun and the least-OP Getting Around method I've seen. In order to disable everything except for the base grappling hook, just disable the crafting recipes for the grappling hook modifier block or the upgrades. There are a few mods that can change or disable crafting recipes. I think CraftTweaker does this (https://minecraft.curseforge.com/projects/crafttweaker) (I've never used this mod). Currently, there is no way to modify the speed of upward jumping. You could just always use right-click to let go, which doesn't jump at all. How to use Upgrade items? A more detailed wiki would be helpful though. you can negate fall damage by using the special falling boots . they are just liek diamond ones .